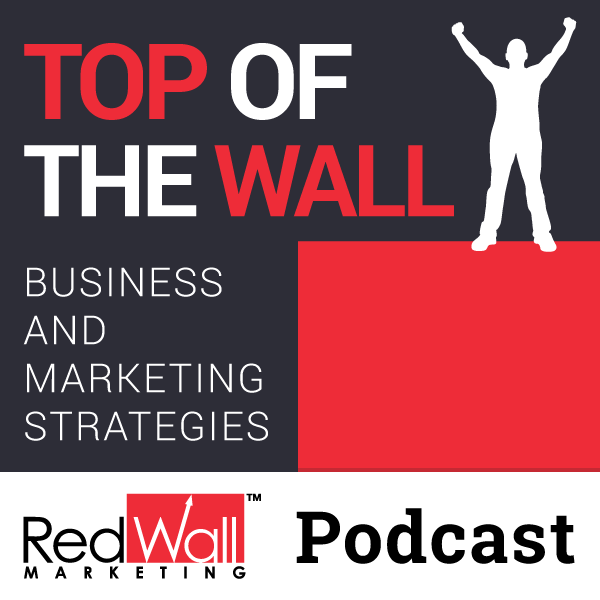 The Top of the Wall Podcast is about getting your business up and over the wall of mediocrity. Each week we have topics and interviews to help you grow your business. If you enjoy the podcast, we would love for you to leave a review on iTunes!